RedEye was literally all atwitter Wednesday after the Shedd Aquarium announced Wednesday it had rescued an orphaned otter. 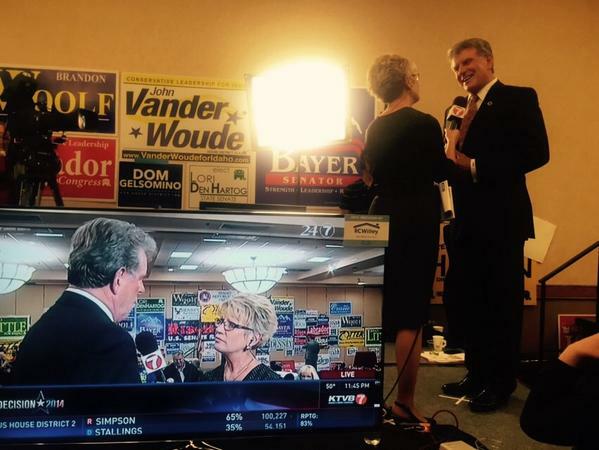 The announcement's proximity to Election Day elicited some pretty fantastic political otter puns and other general otter hilarity. Congrats on your new life, Pup 681. 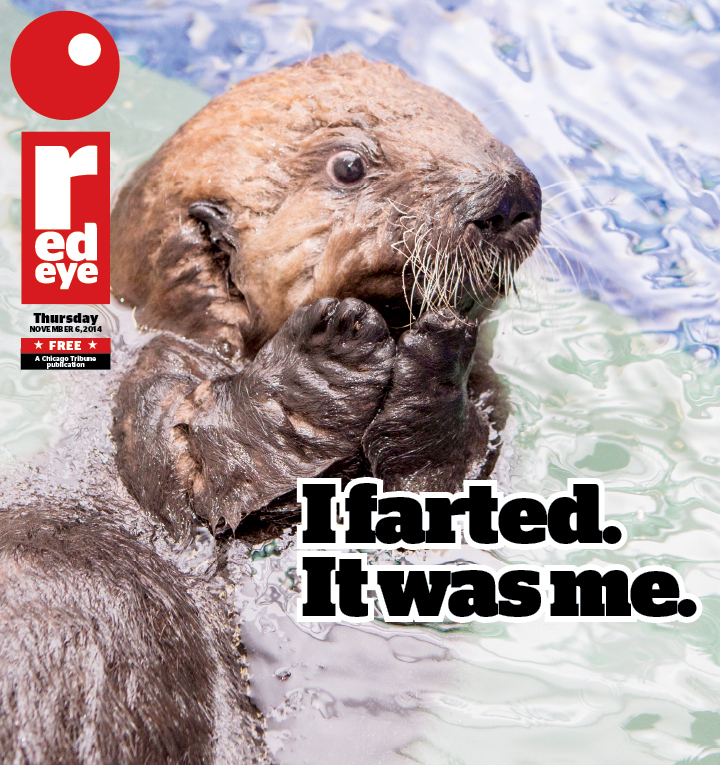 @redeyechicago Cover combo = "why you otter have voted"
We couldn't resist ourselves with this cover reject. The face is just too devious. 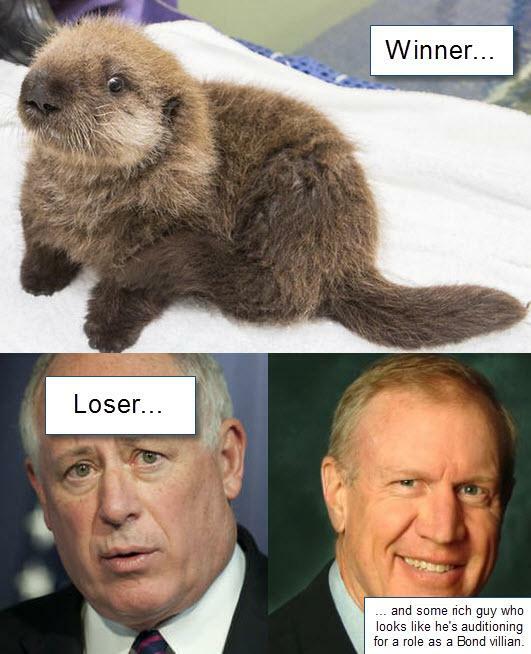 @redeyechicago "Illinois Elects the Otter Guy" said in Chicago accent of course.